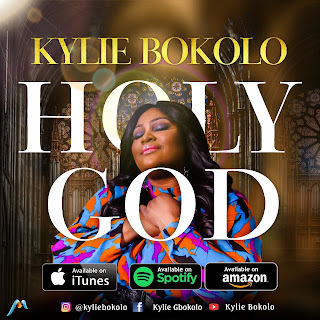 UK-based Singer, Songwriter and Recording Artist, Kylie Bokolo releases her first single of the year titled "Holy God" with a beautiful official music video to go with it. 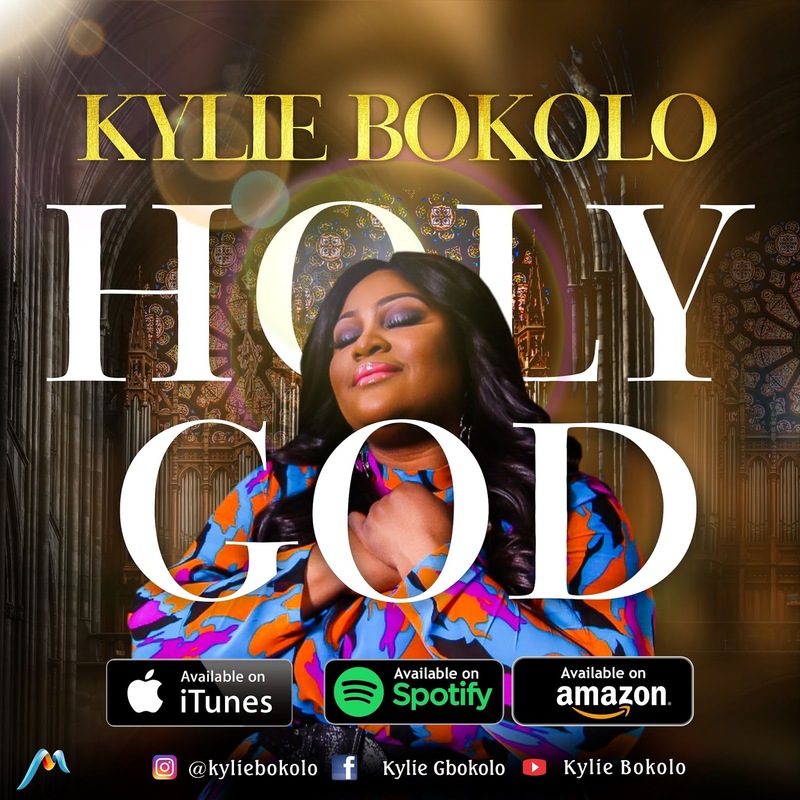 Kylie shares: "Holy God is a song from a place of intimacy. To behold the awesome presence of God an unimaginable serenity filled the atmosphere only to reveal and unravel the depth of God's purity to me. It humbles me to know that such a great holy God would love an imperfect person like me to reveal his presence to me. I am in awe of his holiness." 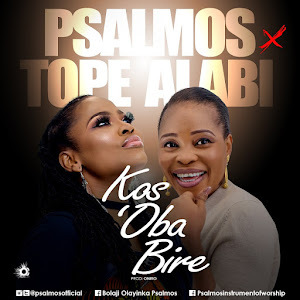 Download, enjoy and kindly share. Holy holy are you Lord. 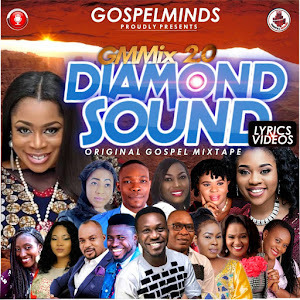 Kylie Bokolo is a UK-Based Nigerian Gospel Minister/Songwriter. 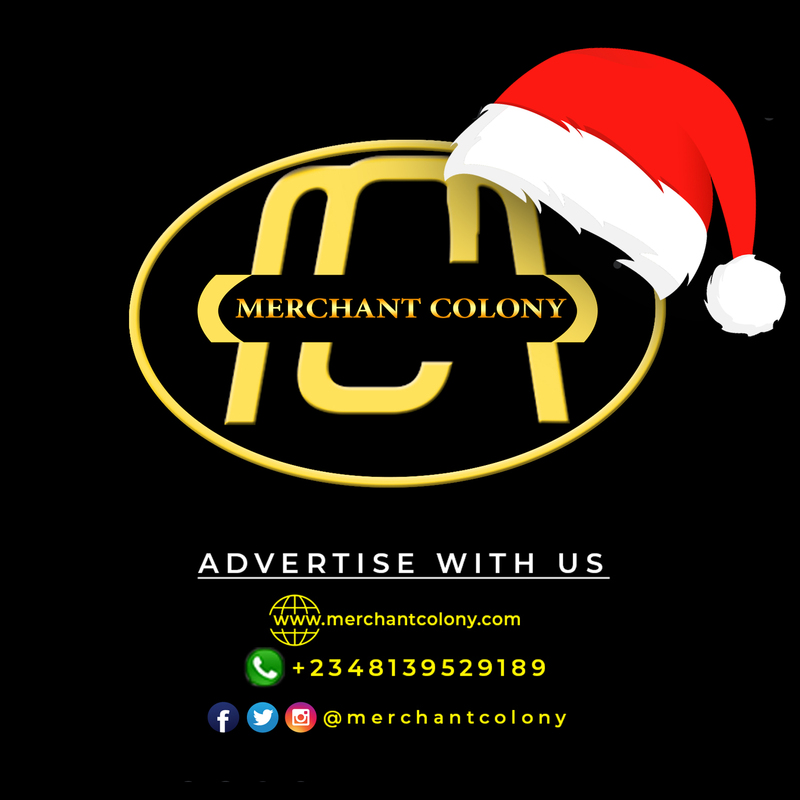 She hails from Nembe Brass, Bayelsa state. She is a lover of God who loves to sing and most of all loves to worship. 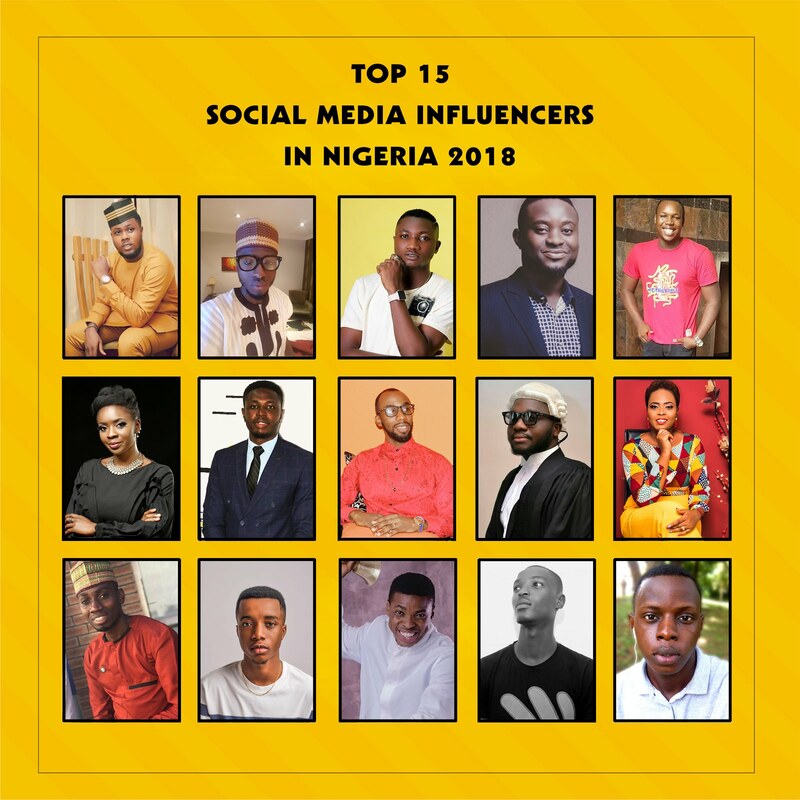 Kyle started as a worship leader in 2004 under Bishop Simon Iheanacho of (UKWET). In the early days of her music ministry, her passion for singing was fueled by Whitney Houston, Kirk Franklin, Israel Houghton and other astounding artists. Kyle released her first single "Because of You" from her debut album titled BECAUSE OF YOU in July 2015. She was nominated for Black Entertainment Film Fashion Television Awards (BEFTA 2016) Category Best Female Gospel Artist. She Also won Best Newcomer at Praisetek Gospel Music Award (2016).